Armin Moeller's practice focuses primarily on labor relations and employment law issues, but includes health law, business litigation, arbitration and contracts. Armin represents employers in maintaining non-union status, collective bargaining negotiations and arbitration. 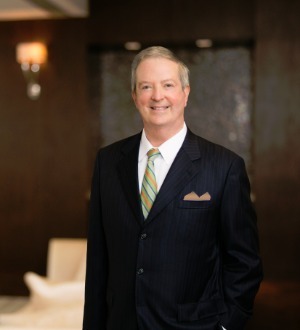 He defends employers against harassment, discrimination and retaliation claims; handles EEOC, NLRB, OSHA and other agency claims through judicial process; drafts and defends employment severance, noncompetition and confidentiality contracts; employment standards and affirmative action; advises clients regarding federal contractor compliance issues; and conducts client/management training programs. Armin represents numerous hospitals, associations and state agencies in labor and employment law matters, contract disputes and contract negotiations for healthcare claims administrative services; and he represents business organizations in county, state and federal courts including the Fifth and Seventh Circuit Court of Appeals and the U.S. Supreme Court.